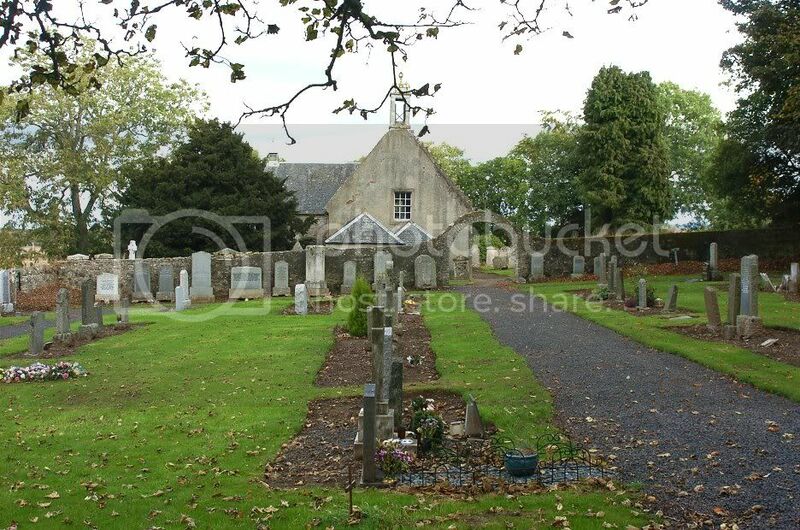 Tibbermore Kirkyard is situated a couple of miles west of Perth lying just off the Madderty road in a beautiful rural setting. 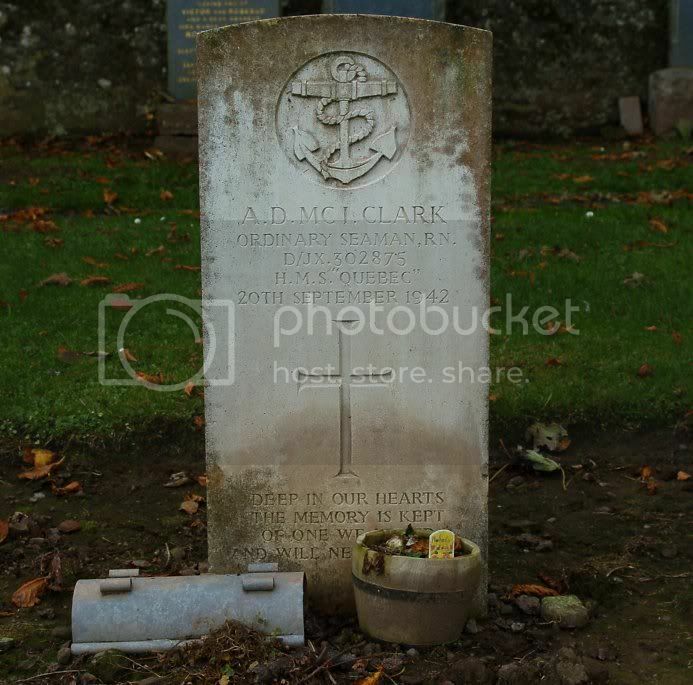 Name: CLARK, ALFRED D. McI. 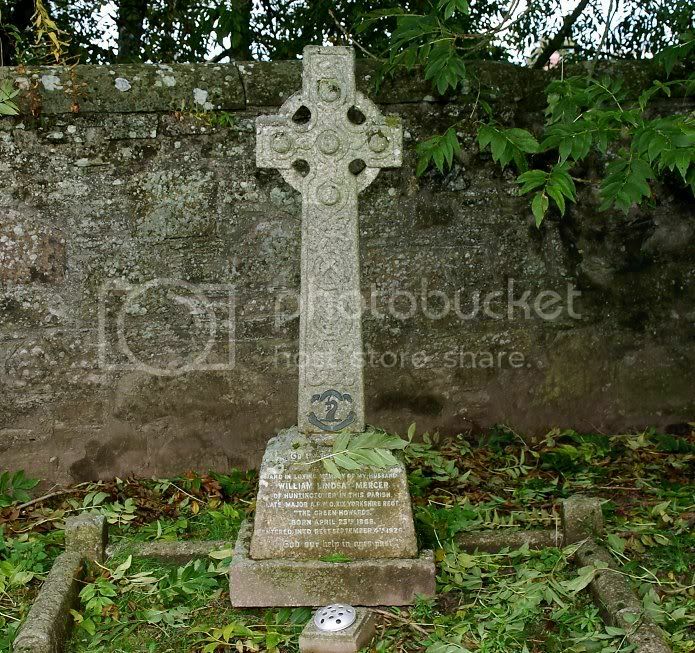 Additional information: Son of Paton and Catherine Clark, of Pitcairngreen. Grave/Memorial Reference: Sec. C. Grave 294. 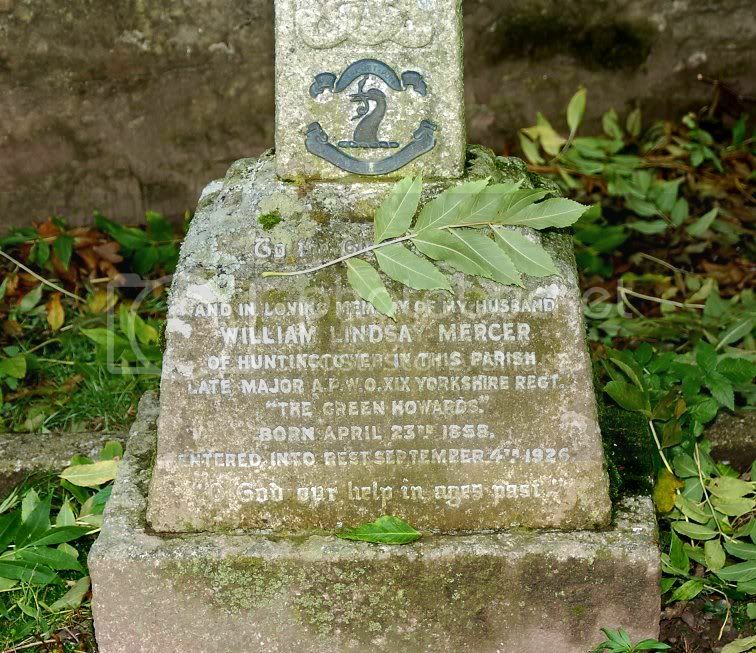 I also found this impressive monument to a Major in the Green Howards.